You will hear from us in less than an hour or service fee is on us. A technician will be at your doorstep right away! Diagnose your AC equipment for only $29.99. Guranteed! Are you tired of paying too much for fixing your AC? Don't worry! MasterTech Pro's got your back. 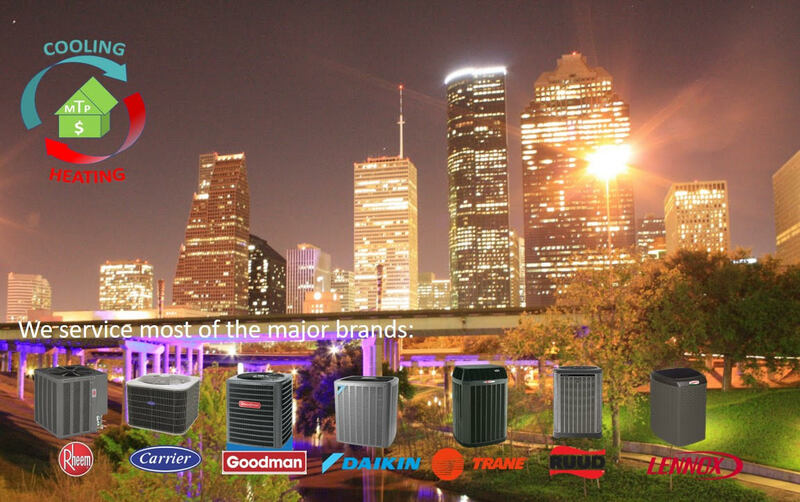 We will provide you with FREE AC diagnostic if you get a repair service with us. One of our highly skilled technicians will be at your doorstep the same day of your request or at your earliest convenience. Let's beat the heat! You are just one click away!